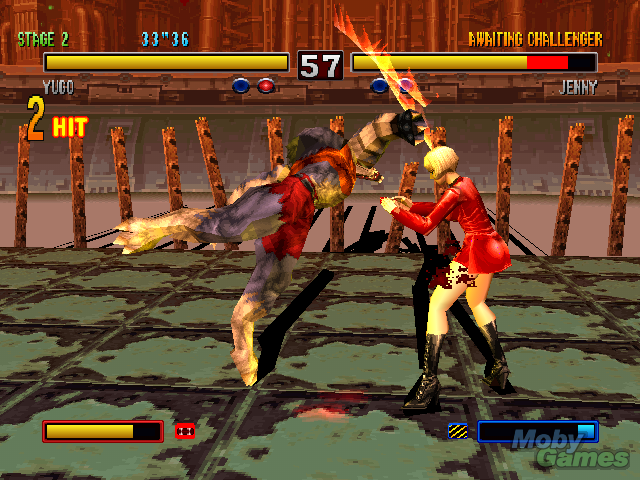 Bloody Roar 2, is a brawler arcade game developed by Eighting/Raizing in 1999. 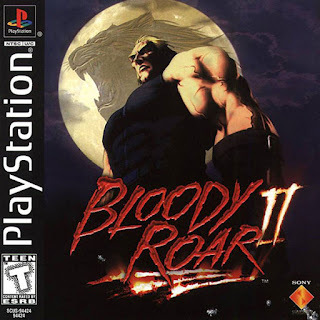 (Also known as Bloody Roar 2: Bringer of the New Age in Japan/Europe and Bloody Roar II: The New Breed in the United States). Bloody Roar series differs from other fighting games as every character has a beast mode that can be used to use new attacks, recover some of lost health and generally to be faster and/or more powerful with their attacks.